Another important day for Crypto came as Hong Kong Block Chain Week 2019 was held earlier this month. The event saw many heated discussion regarding the future of blockchain technology and associated cryptocurrencies as they become more widely used and make their way into everyday society. 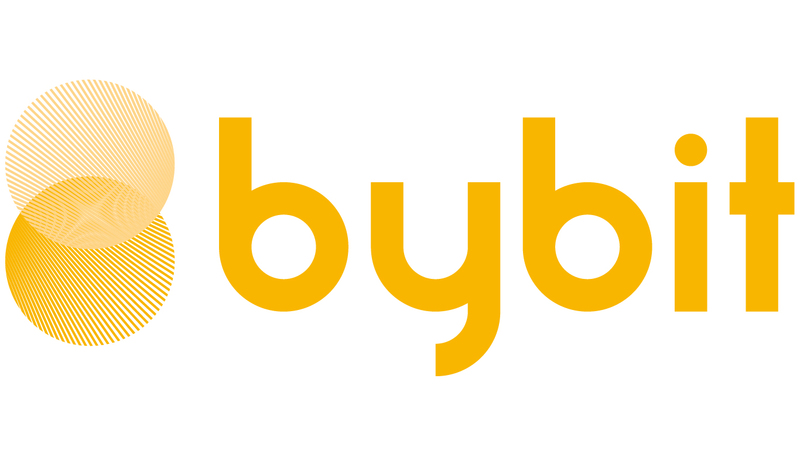 Most notably, Bybit hosted a panel on “Strategic Insights on Trading Strategies” that saw many interested traders attend. The panel revolved around a general discussion about trading crypto products as well as investment strategies focused around trading. The panel was moderated by Charles Yang, Head Trader of Genesis Block, and the speakers included Ben Zhou, CEO of Bybit, Nocholas Merten, founder of DataDash YouTube chanel, Tone Vays, Derivatives Trader and Block Chain Consultant, and Spunky Hwang, Founder of Bitgosu YouTube channel. During the panel many questions were raised concerning the general state of cryptocurrencies, the need for regulations in the market, and sound investment strategies to adopt versus possible scams; all of which struck a sensible cord in many traders.